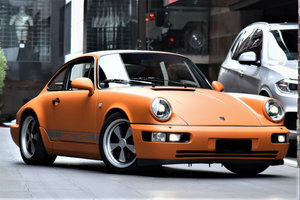 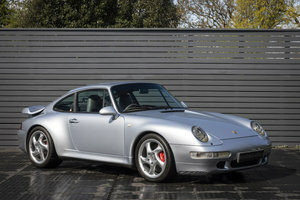 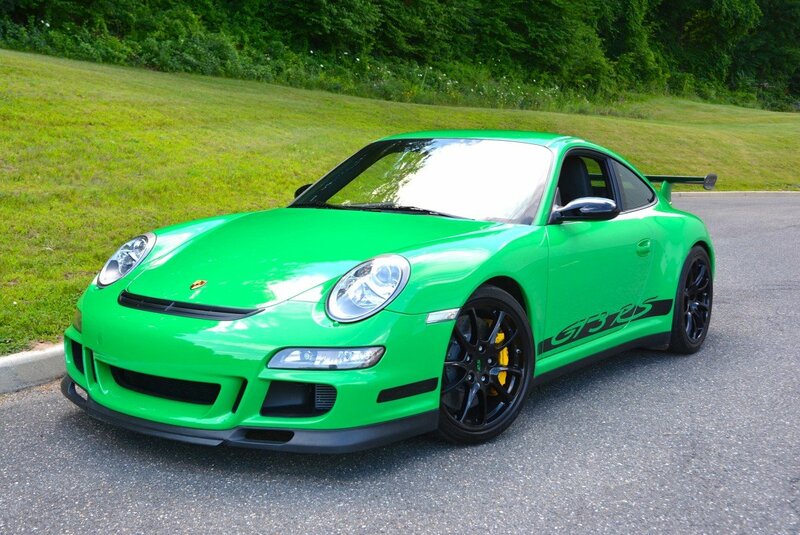 - A Rare One of only a HANDFUL of the most desirable Color Porsche ever made in a GT3 RS 997.1. 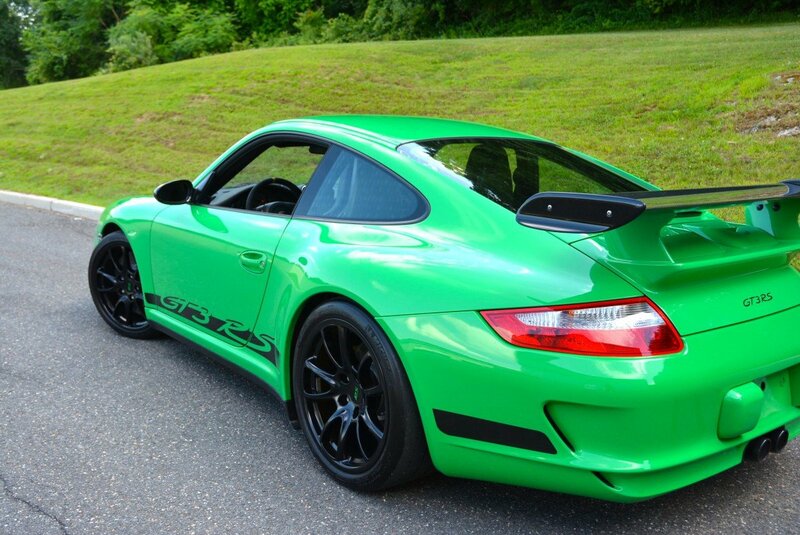 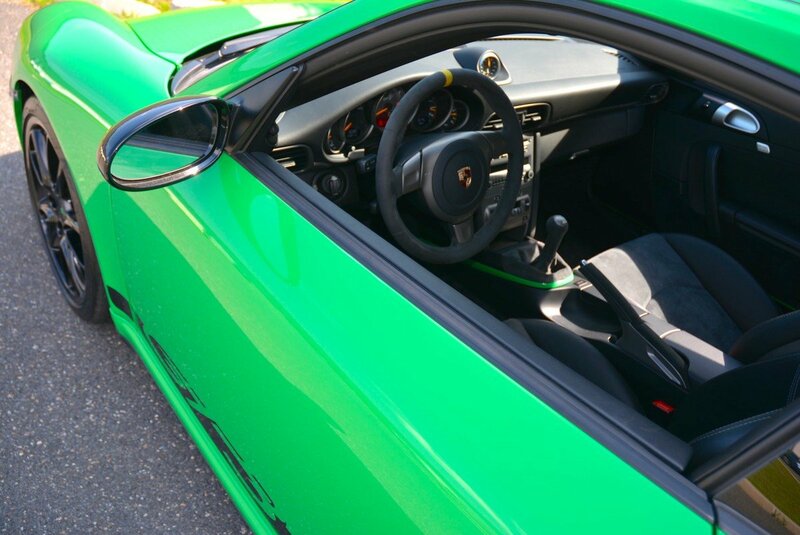 - 2007 Porsche GT3 RS 997.1 finished in Green with Black Alcantera and Leather interior. 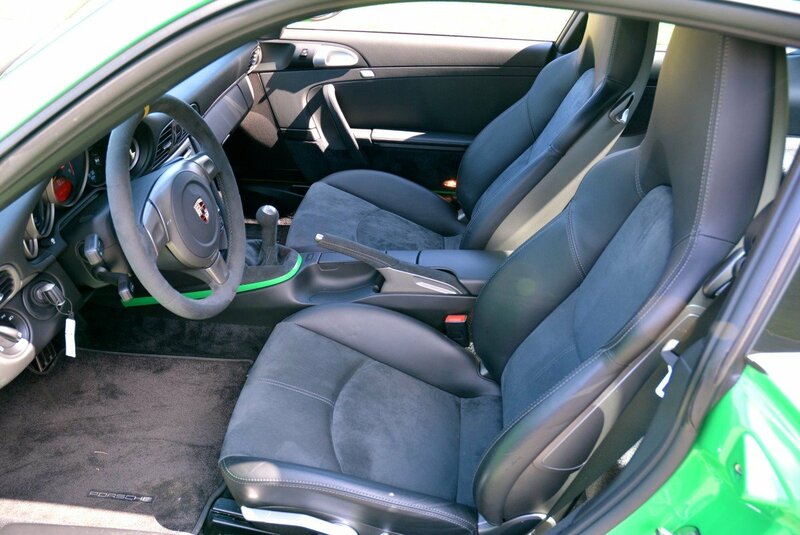 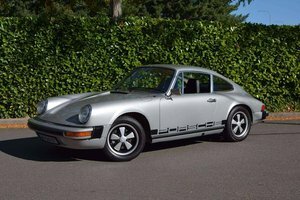 - Options include the much sought after Ceramic Composite brakes with Yellow calipers, Green interior trim, Sport Chrono Package, Black finished GT3 RS wheels, Xenon headlamps with painted washer jets and much more. 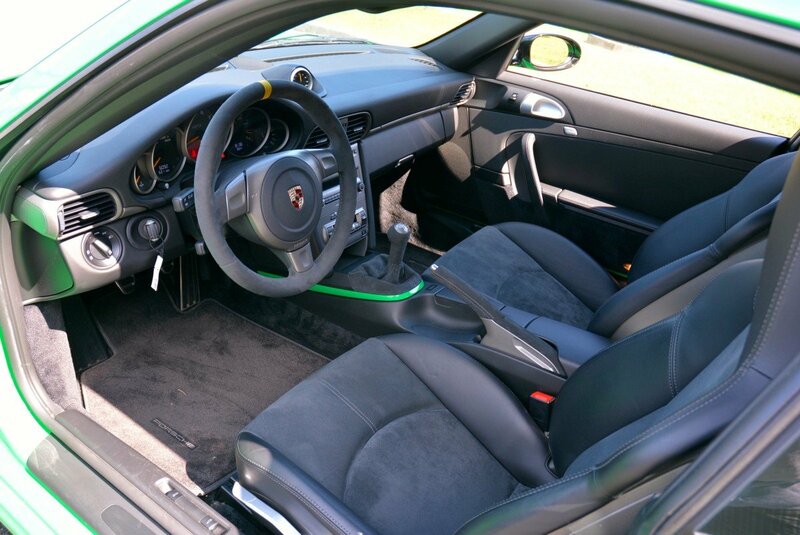 - Never tracked with ZERO over Revs in ANY range.